Stonkuvienė, I. 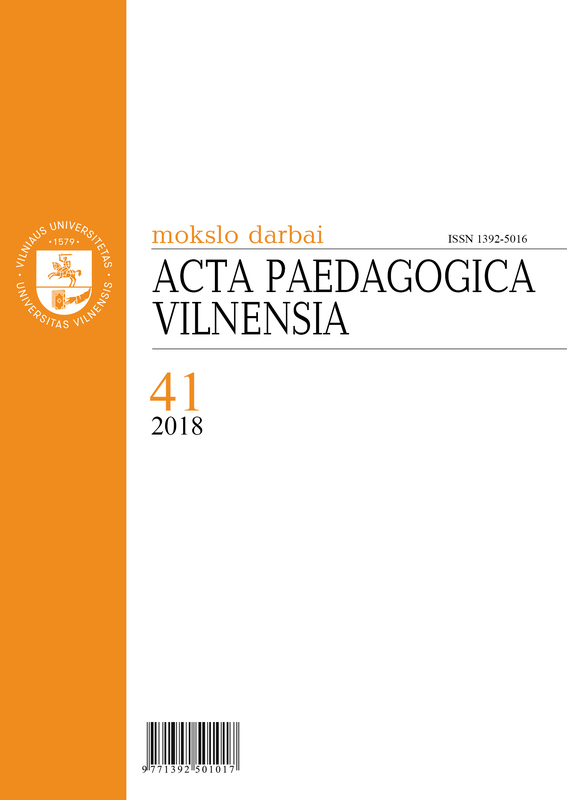 (2019) “Sitting in the same boat: about Sandra Kaire’s doctoral dissertation”, Acta Paedagogica Vilnensia, 41, pp.  129-130. doi: 10.15388/ActPaed.41.12380.